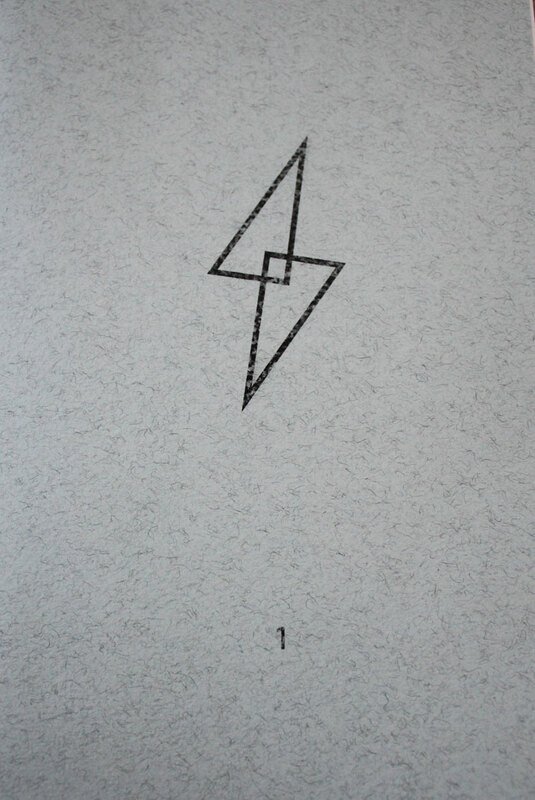 Con.Text Volume 4 – VOID (08/02/2018): Yasujirō Ozu’s Mu Void. 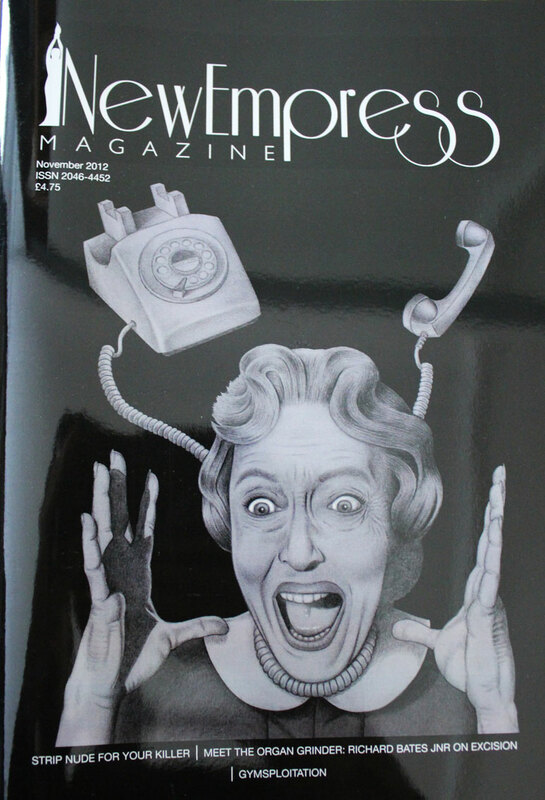 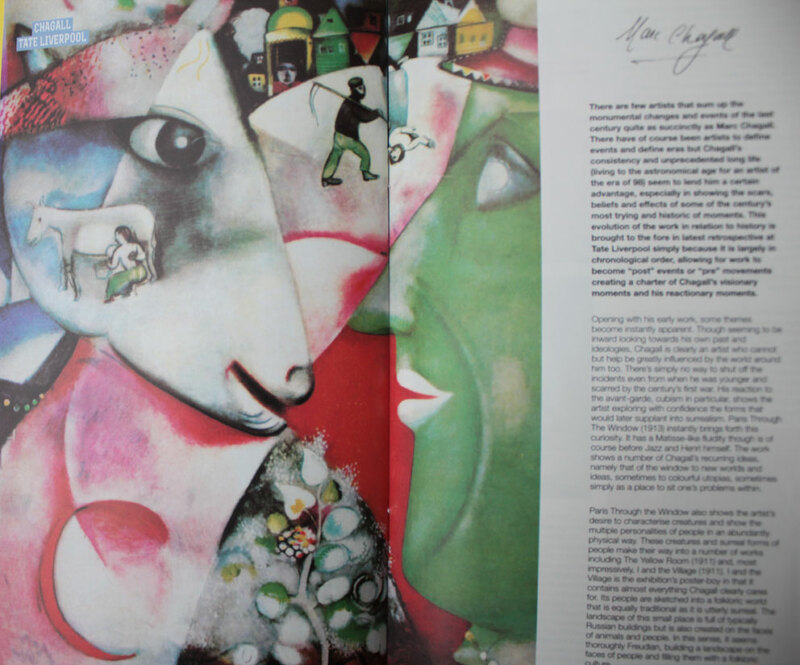 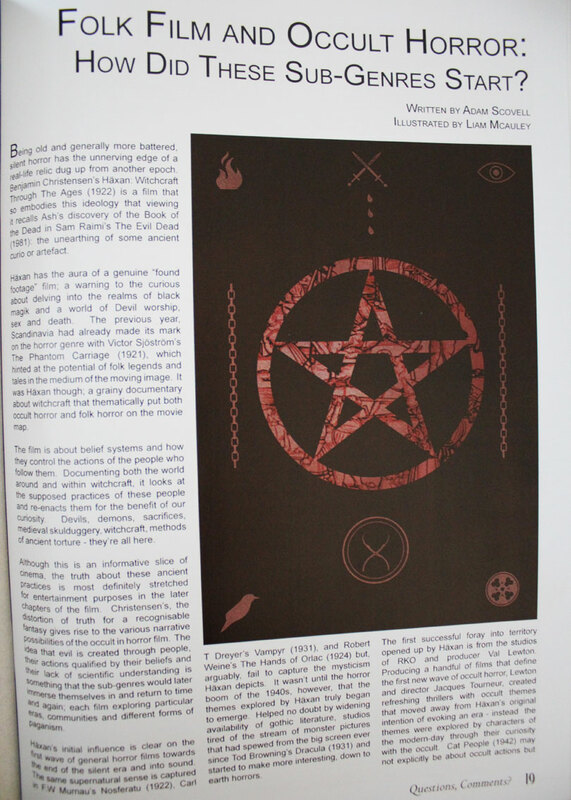 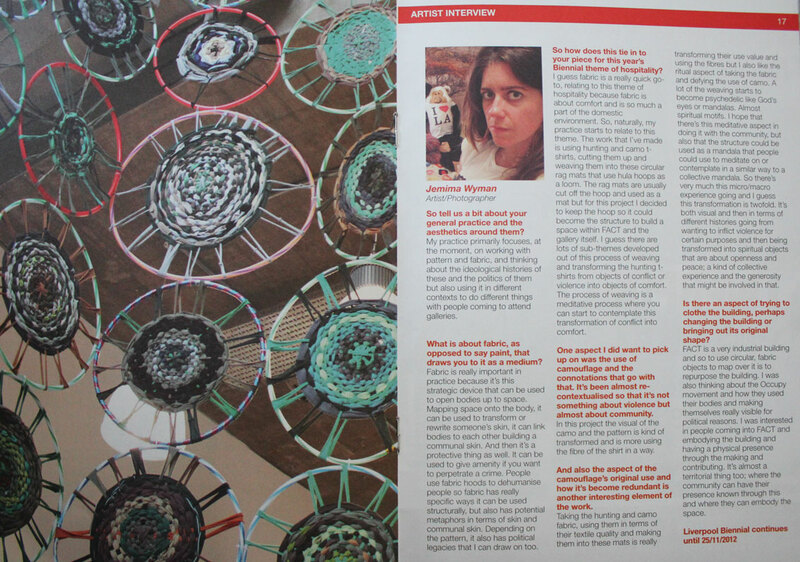 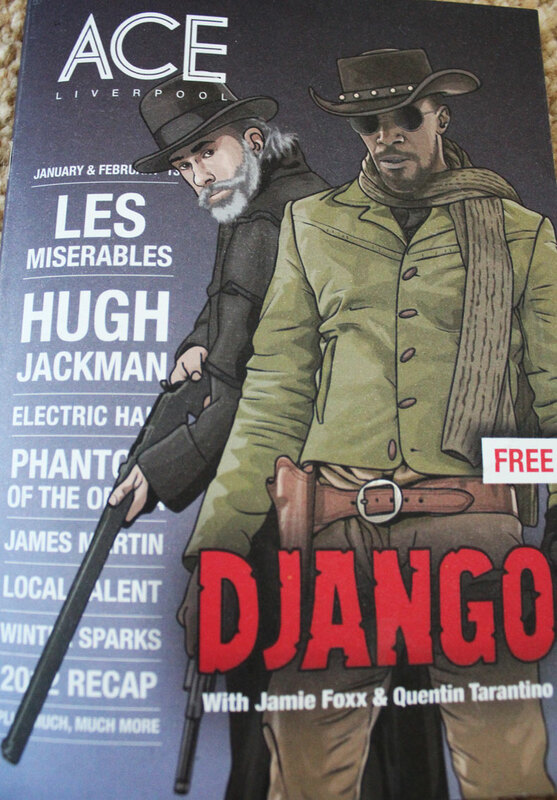 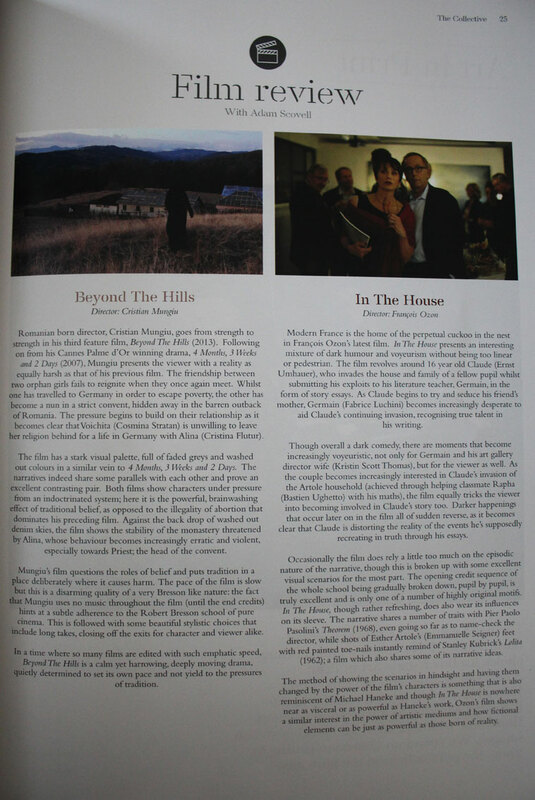 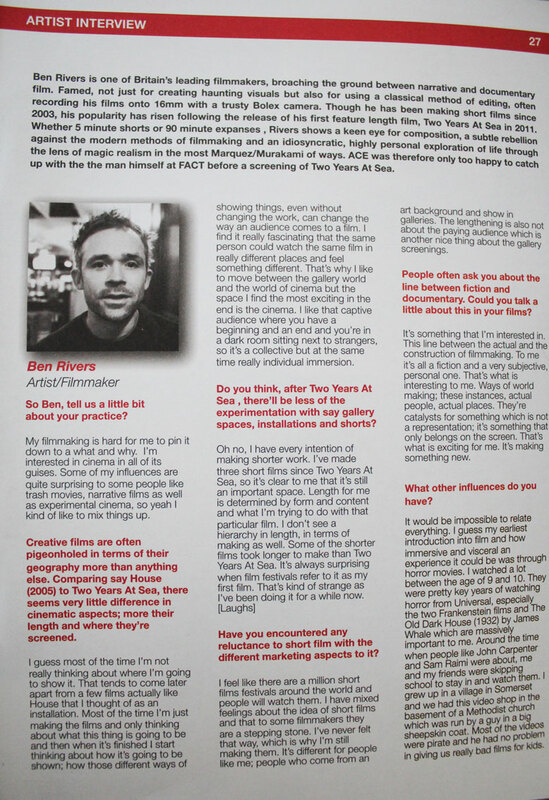 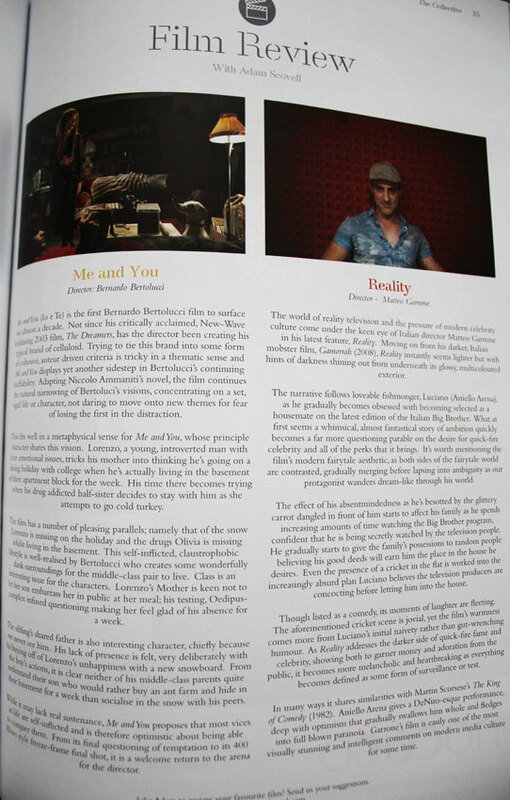 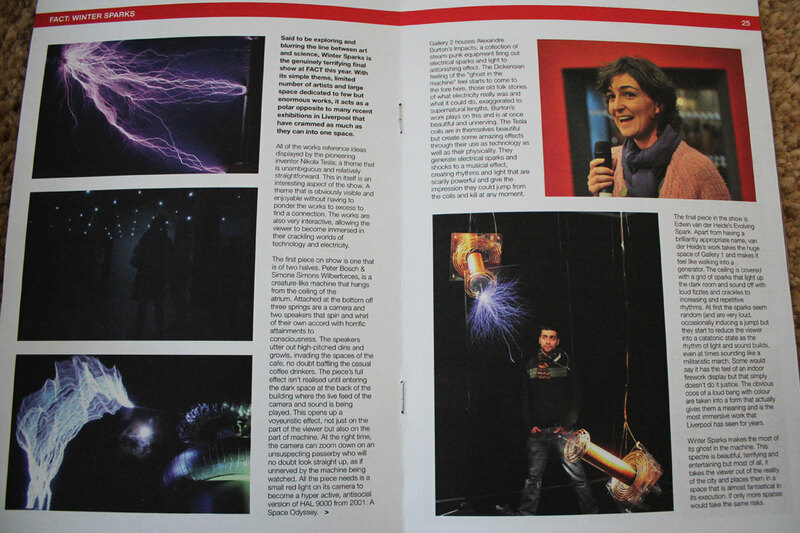 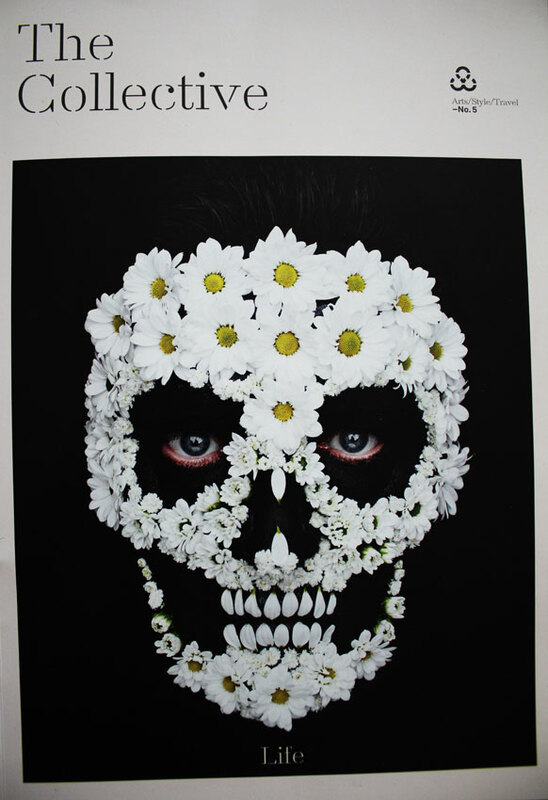 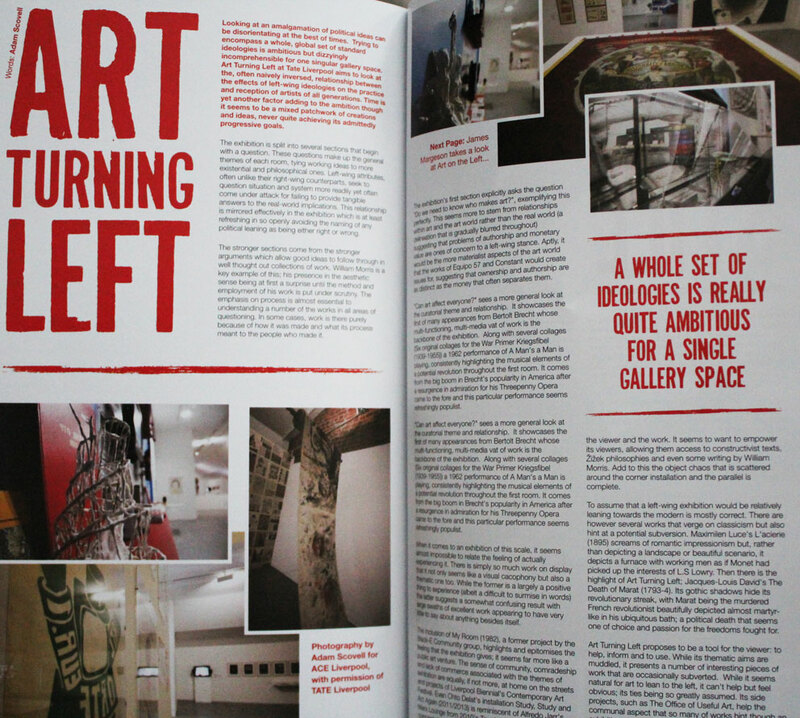 ACE Issue 8 – February/March 2014. 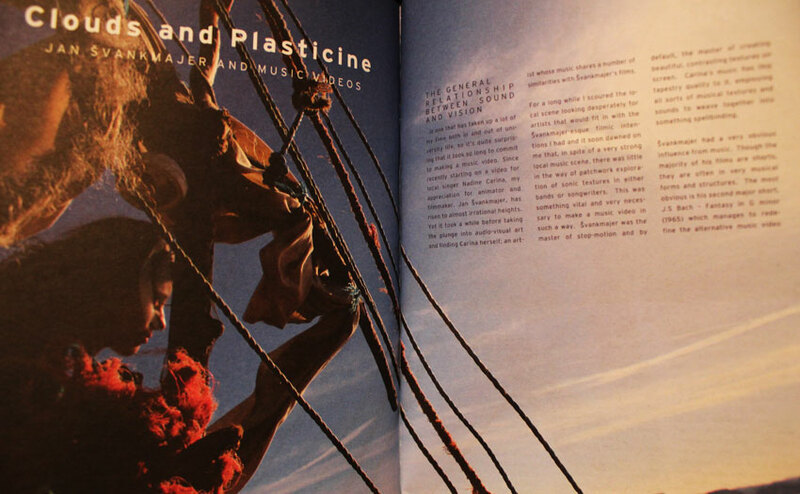 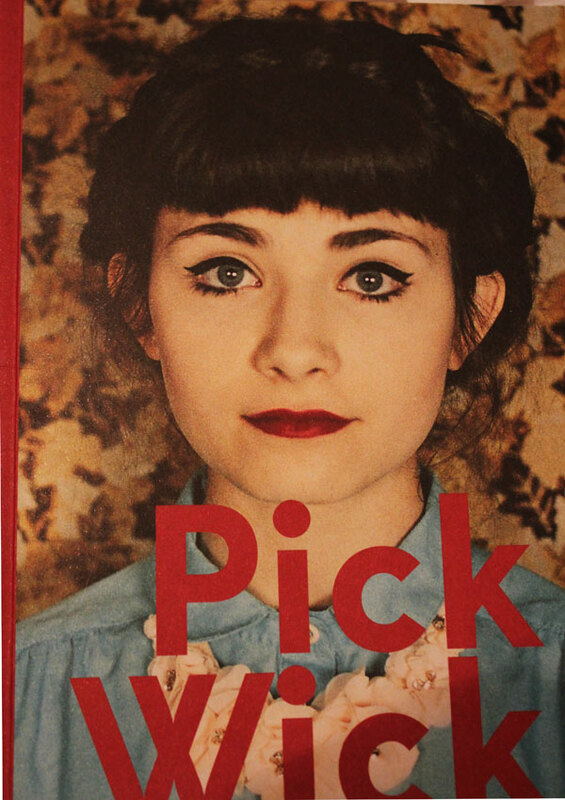 Pickwick Magazine – Issue 1. 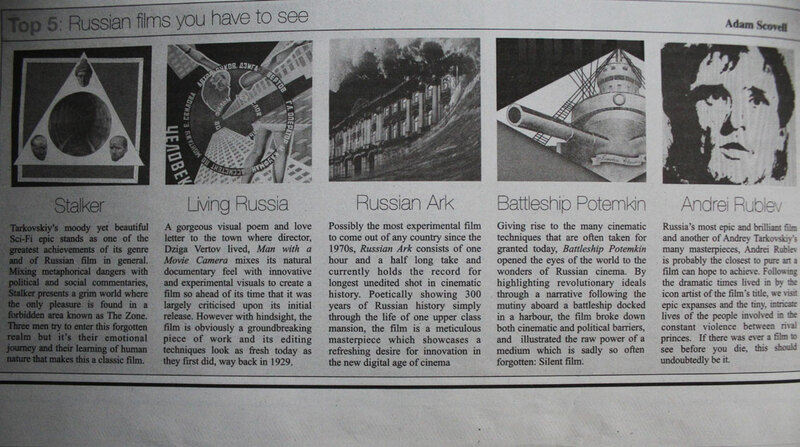 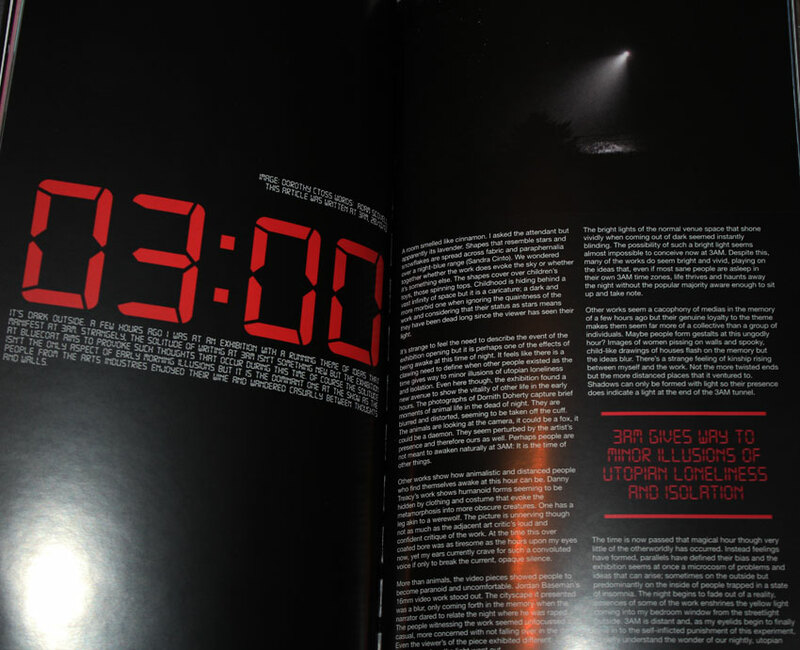 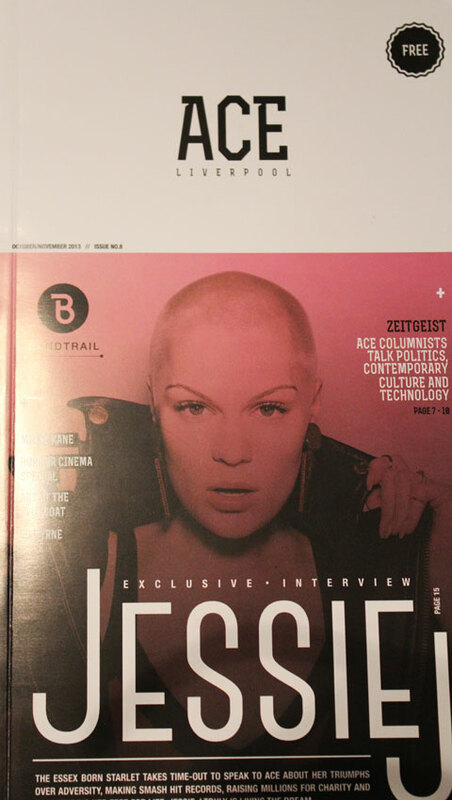 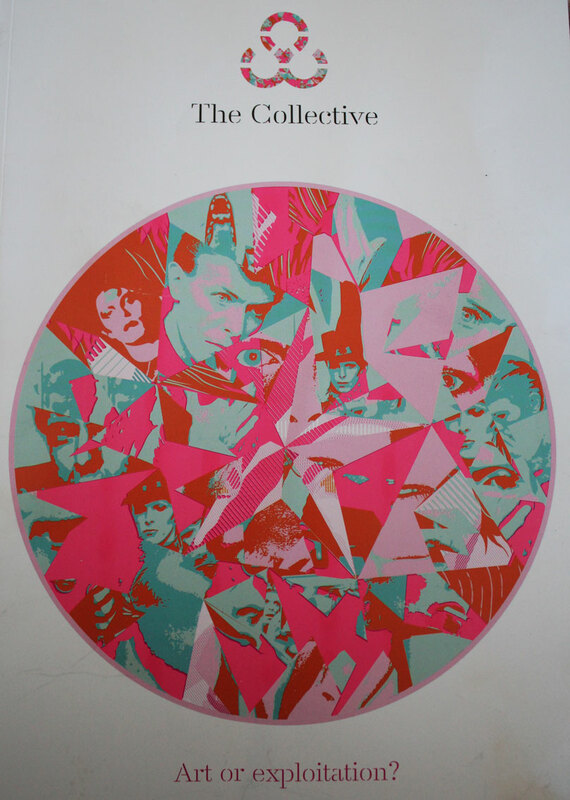 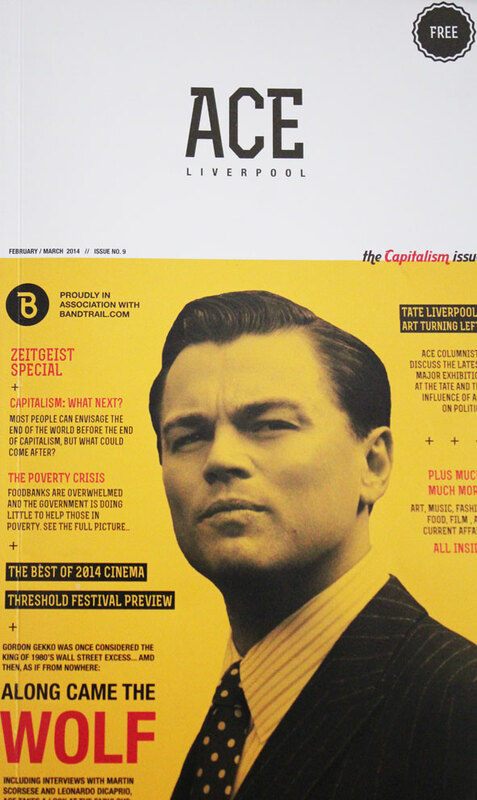 The Collective – Issue 6 (The Icon Issue), September 2013. 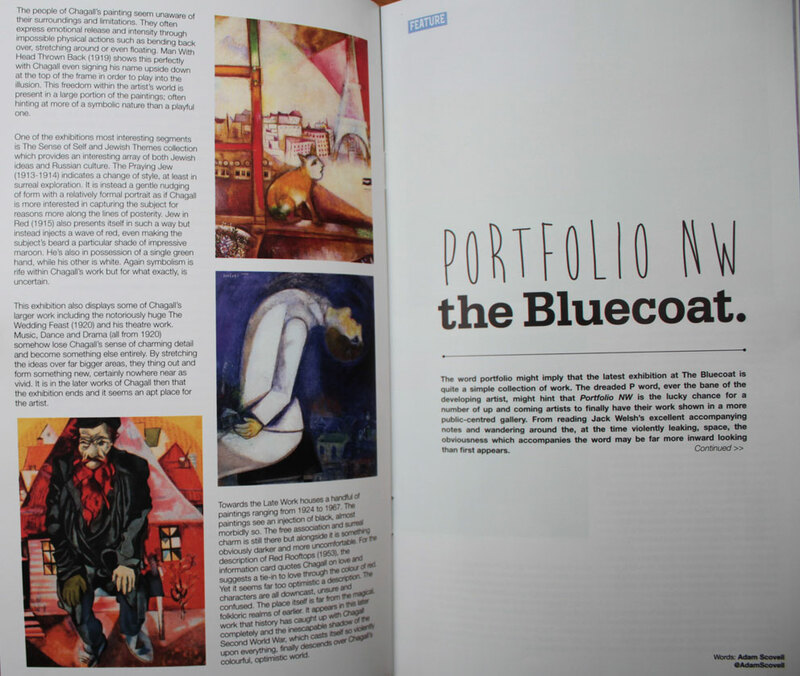 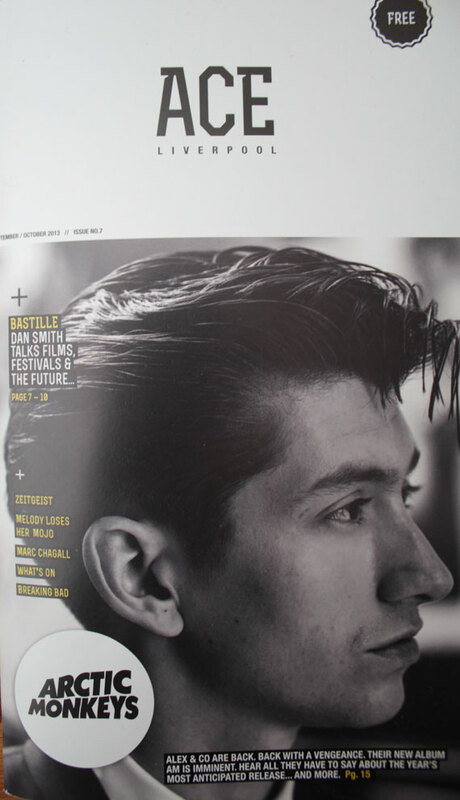 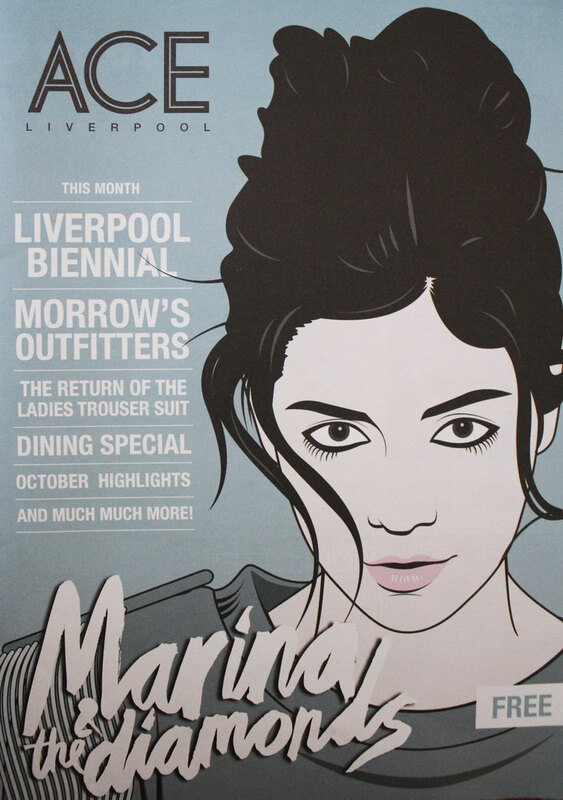 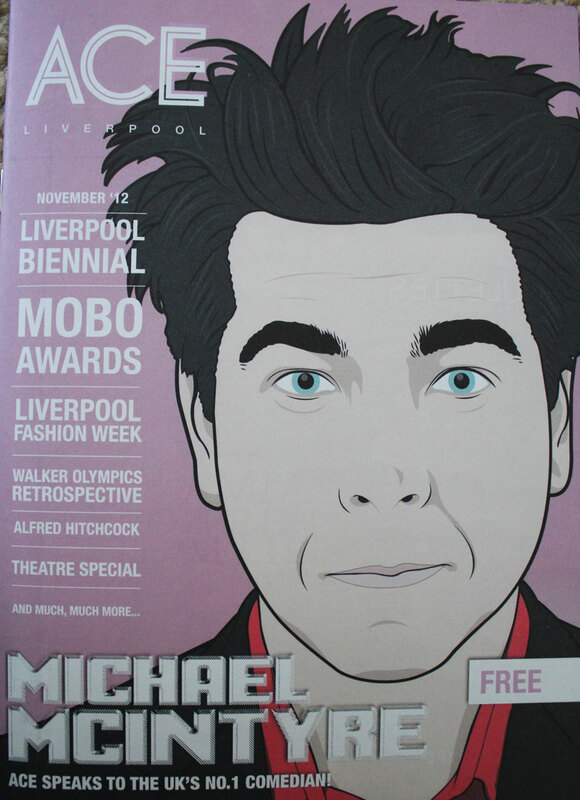 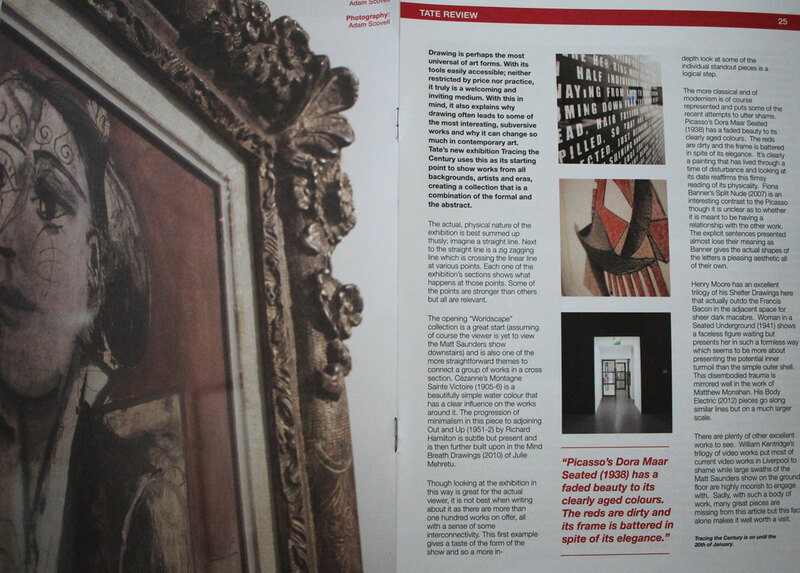 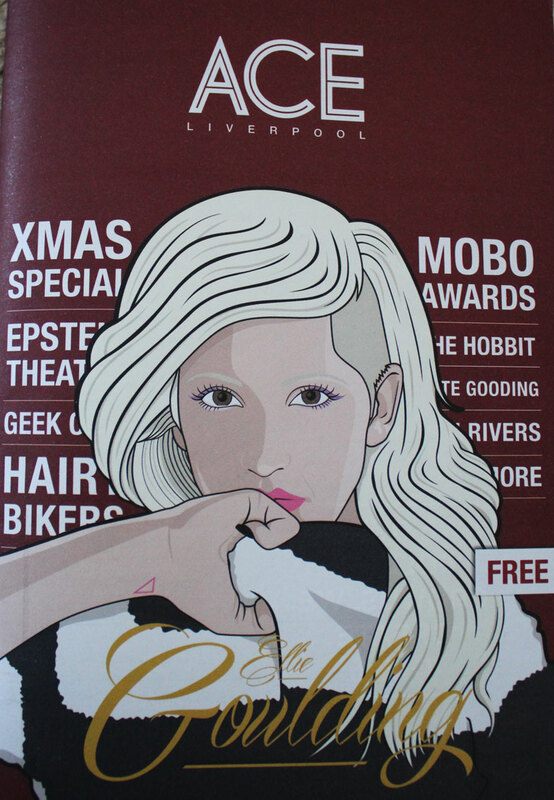 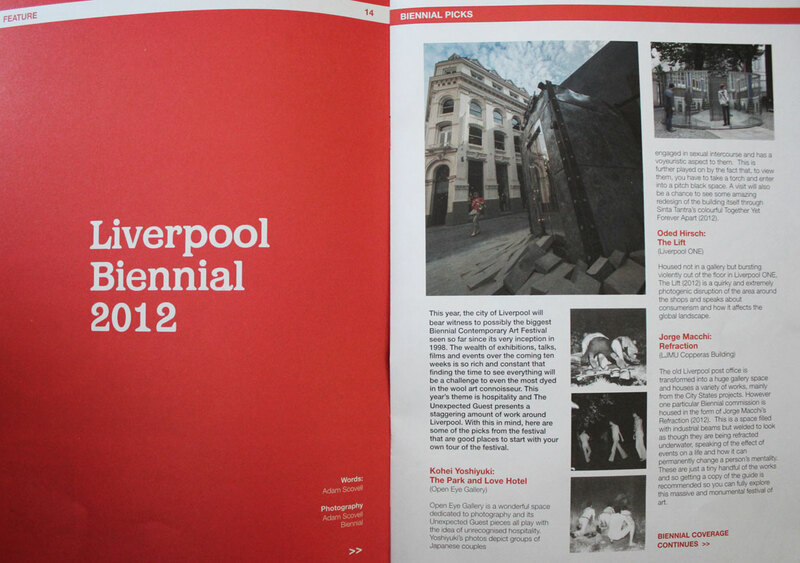 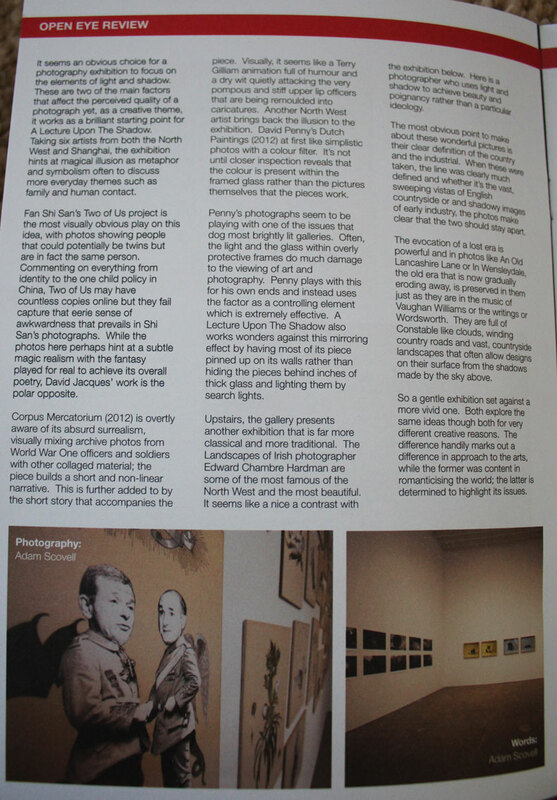 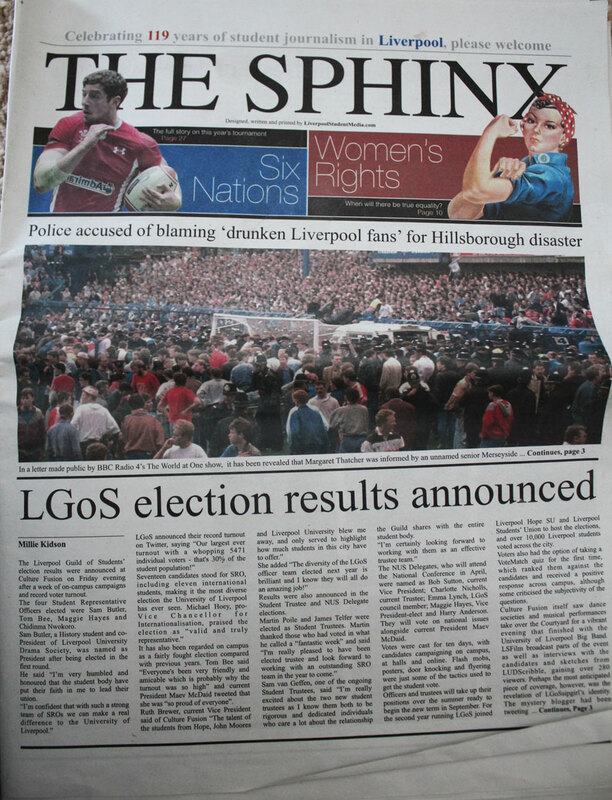 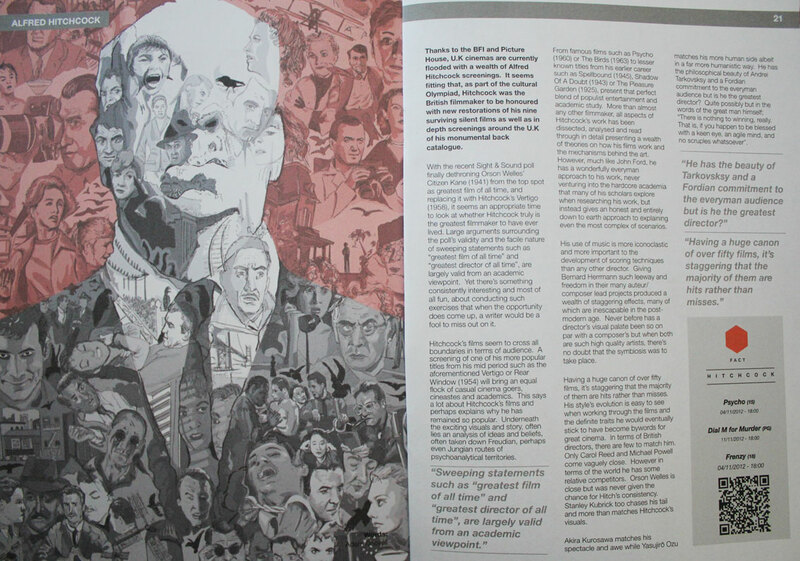 ACE Liverpool – Issue 7 (September/October 2013). 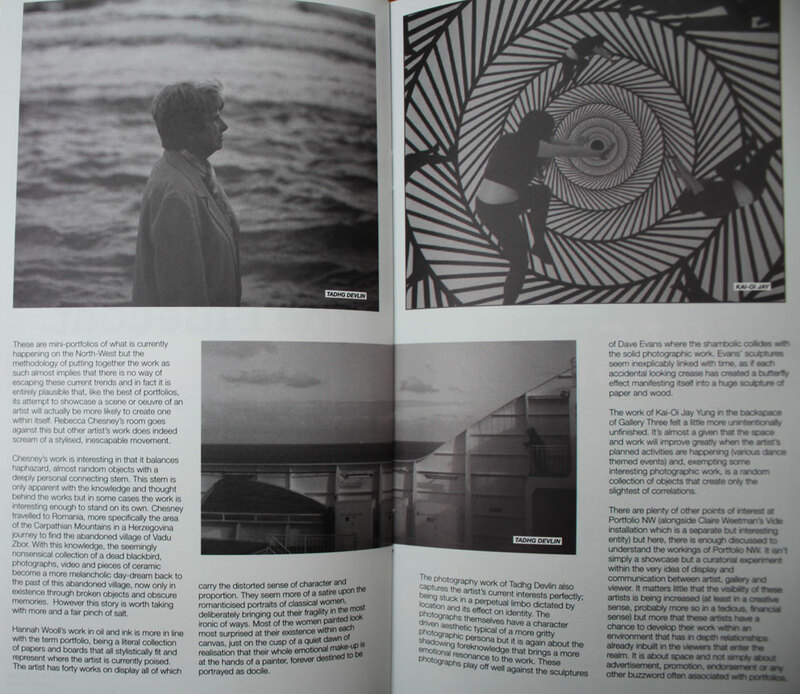 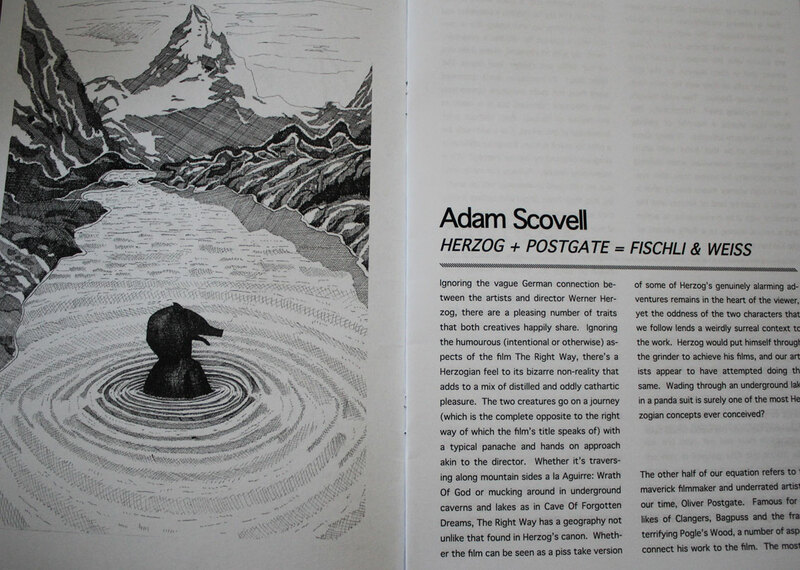 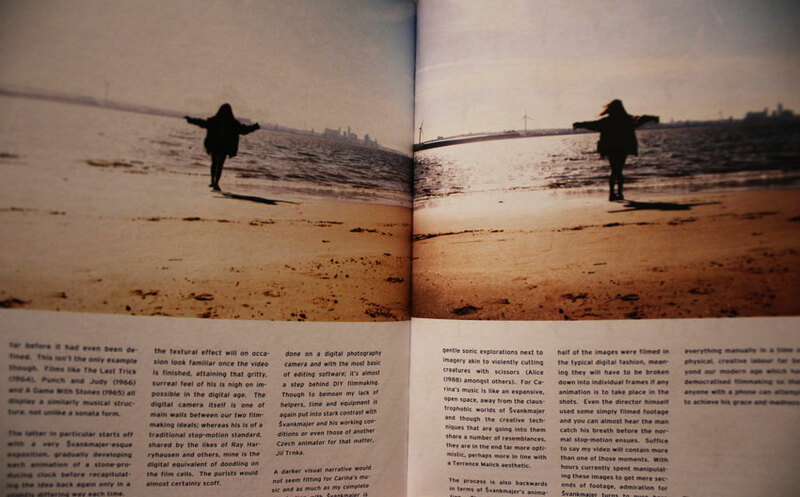 ArtShaped Zine 1, Issue 1.